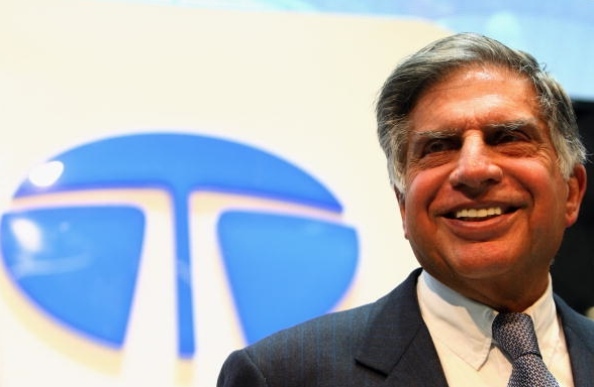 Indian steel major Tata Steel is keen to acquire an $800 million iron mine of cash-strapped British firm Stemcor, according to a Sunday Times report. Tata Steel had in 2007 bought over British steelmaker Corus. Stemcor’s iron ore mine in the eastern Indian state of Odisha is estimated to be worth $800 million. Stemcor is one of Britain’s largest independent steel trading companies but is now facing an acute cash crunch owing to a global slowdown in the steel industry and is in rescue talks with banks after de-faulting on more than $1 billion of loans. Stemcor’s Odisha plant takes low grade iron ore fines from various local mines and refines them while the pellet plant, located near local steelmakers, converts low-grade iron fines into value-added pellets. Iron ore is a key ingredient to produce steel and India is a main supplier of spot cargoes to China, the world’s largest buyer of the metal.